The International Students’ Association (ISA) is proud to bring you Global Week 2019! ISA Global Week is the biggest week of the year, full of events showcasing the cultural diversity at the University of York! Come join us for the best week at the University, and show everyone that #YorkIsGlobal! 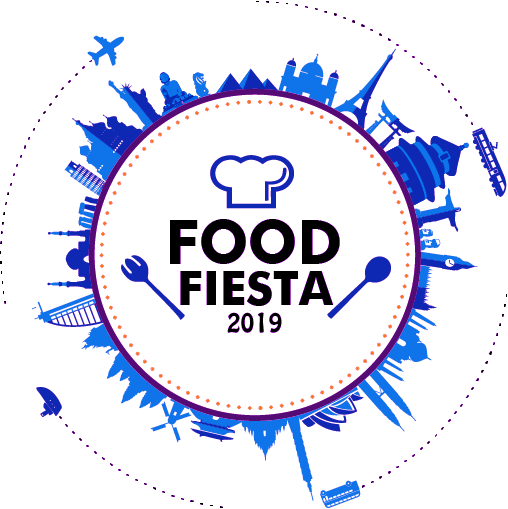 This year’s food fiesta is about to blow your mind away. There will be numerous international societies that will cook their traditional meals, ready for us to eat. If you are a sushi lover or a souvlaki lover come down at the RKC to dine with all of us. There will be many more options so come down to find out what we have prepared for you. Buy your tickets now for £10 to avoid disappointment, and get your tickets online to avoid paying an extra £2 on the door! The ticket will give you access to the event where you will be able to try food from different international societies!